HVAC contractors are becoming more popular and in demand lately. However, that does not mean they are automatically fit for the job. It is true that HVAC contractors are always in demand and they always have a job to do because more people are now using HVAC systems. But, you have to consider many factors when choosing Houston AC contractors. Before hiring a contractor for your HVAC system, you have to do your research so you know you are entrusting your HVAC system to someone who is qualified to do it. Check out the tips below. In all reality, HVAC contractors can be found almost anywhere but the qualified ones can be a challenge to find. The ACCA or the Air Conditioning Contractors of America is a good place to start your search. The ACCA is a non-profit organization that aids customers who are looking for contractors and match them to the right one in terms of job specifications and location. Another effective way to find them is through referrals and recommendations. Ask around from the people you know who have had their HVAC systems worked on. They can be trusted and they will only recommend quality contractors to you. This is the single, most important thing to ensure when looking for options. The first thing you need to look for is their license. Most contractors are required to have their license to ensure that they are keeping safety requirements at bay when working on HVAC systems. They should have flying colors in the licensure exams and certifications. You can check the Contractor’s License Reference Site to do a check if the contractor is licensed. The next thing to check is if they have the right permits and documents to do specific jobs when dealing with HVAC systems. Dig deep and find out if the HVAC contractor you are looking to hire has an experience when it comes to repair, maintenance, and replacement of existing systems or if they are qualified to install new ones. It also helps to research if the contractor specializes in a specific brand you are looking to purchase or use in your system. You will know if the contractor is a good choice if they can guide you in detail when it comes to the process of maintenance and repair. Check the date details from the start date to the finish date which the job is to be done. 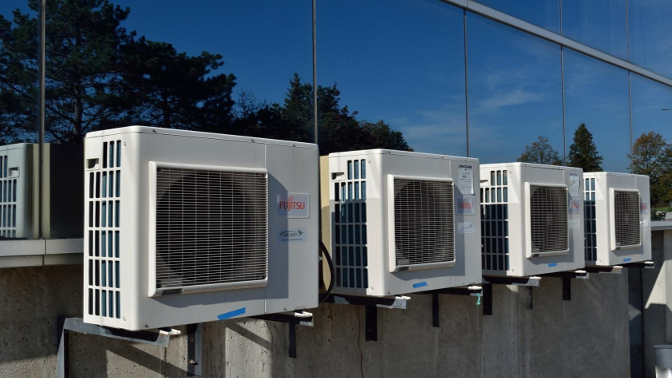 Houston AC contractors are reliable and you should seriously consider them to ensure that your HVAC system will be in perfect working condition with minimal maintenance and repair.